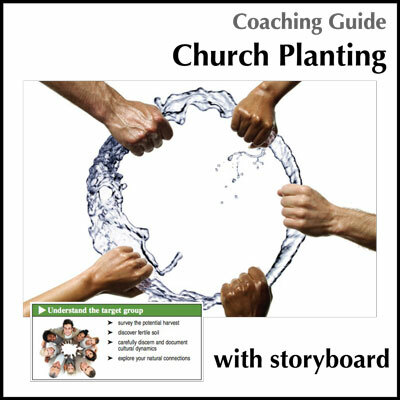 For church planters and planting teams as well as those who coach them, this downloadable coaching guide provides a clear framework for starting, growing and reproducing churches. 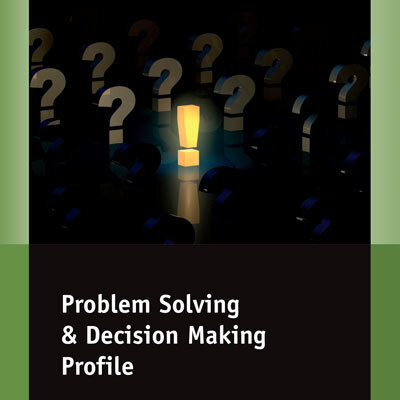 Concise and practical, this a go-to resource for new church development. Downloadable PDF file. 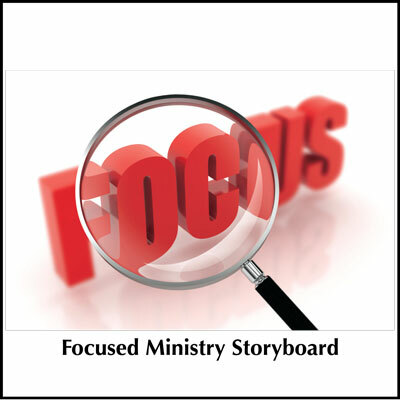 NOW INCLUDES THE CHURCH PLANTING STORYBOARD! 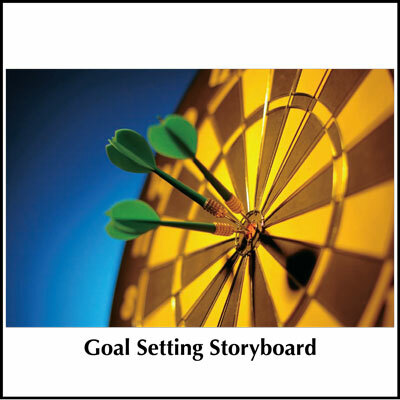 This planning guide serves as a tool to work through with your team as you plan and create action steps that will fit in your context. With a basic structure for church planting in hand, plus help in discovering the right questions to start asking, you’ll find you’re much better prepared for the adventure that lies ahead. Note: Please do not reproduce or distribute, except within your own church planting team. Quantity discounts are available. Contact us for more information.